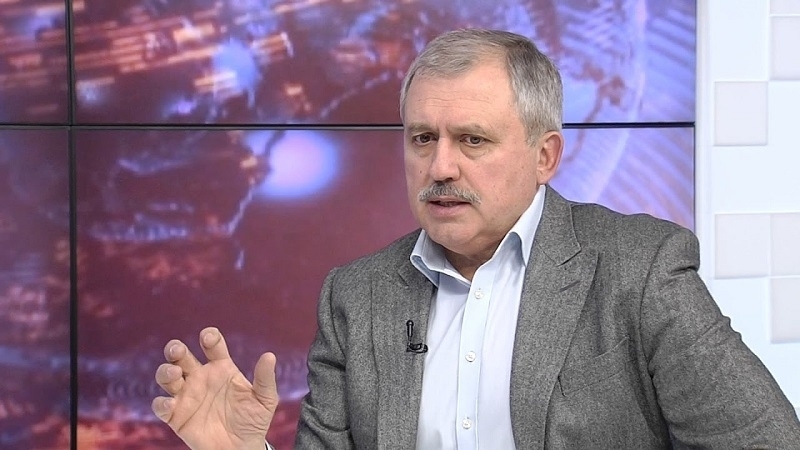 Andrei Senchenko said that the major problem is that the Ukrainian authorities do not see any solutions to the Crimean issue. Mustafa Dzhemilev and Refat Chubarov are doing a great job instead of the Ukrainian state and instead of the President on returning the Crimean issue to the agenda of the whole world. Andrey Senchenko, Chairman of the public movement "The Power of Law", a people's deputy of Ukraine of previous convocations made a corresponding statement on the air of the program Vox populi.The voice of the people on the ZIK TV channel. The guest of the program noted that the major problem is that the Ukrainian authorities do not see any solutions to the Crimean issue, and this situation has been the same from the very beginning of the occupation of the Crimea. “Yatsenyuk did not want to tackle this, now Petro Poroshenko does not want to do it either. I get the impression that they both could accept the loss of the Crimea and the Donbas if Putin left them the opportunity to manage everything that remains without any problems. But such a scenario is not acceptable for the Ukrainian citizens,” Andrei Senchenko says. Senchenko further noted that in order for the politicians beyond Ukraine to have clear accents, first of all the state "needs a patriotic Ukrainian government saying we will return the Crimea and the Donbas, and making certain Steps for this purpose." The guest of the program went on saying that at present the leaders of the Crimean Tatars - Mustafa Dzhemilev, Refat Chubarov - are the people who are doing a great job instead of the Ukrainian state and instead of the Ukrainian President on returning the Crimean issue to the agenda of the whole world. He said that personally for him their role just can not be overestimated in terms of efforts to not let the Crimea be forgotten and the Russian occupation to last for decades.